From girls to children fans who came holding the hands of their moms and dads! 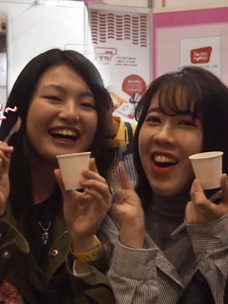 CJ E&M hosted 'KCON' the world's largest K-Culture festival, in Japan for 3 days from April 13 to April 15, 2018. CJ E&M has been holding KCON in North America, Central and South America, the Middle East, Europe and Asia since 2012 to help globalize Hallyu. 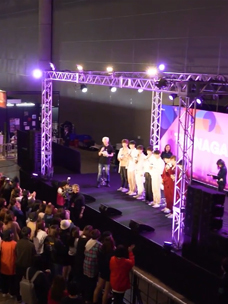 15,000 people came to the first KCON which was held in Japan in 2015. The number of audience members increased 4.5 times and 68,000 people visited KCON 2018, the largest number ever. 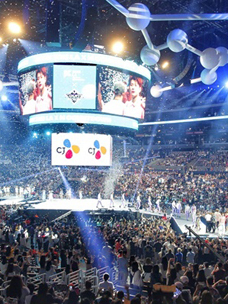 In the past 4 years, a total of 164,500 Hallyu fans participated in KCON. 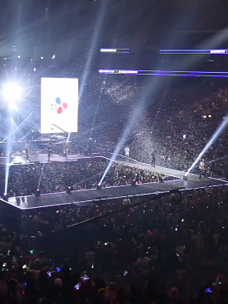 Who are these Hallyu fans who heated up KCON! 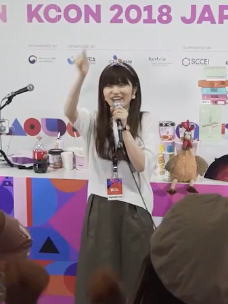 KCON 2018 JAPAN Japanese fans hooked on Korean culture!